NEW EDITION of the reference application to 150,000 toilets! 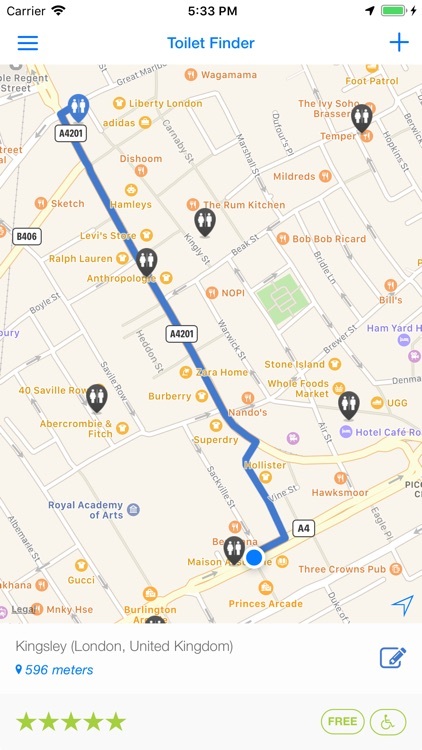 Find every toilet nearby in an instant! 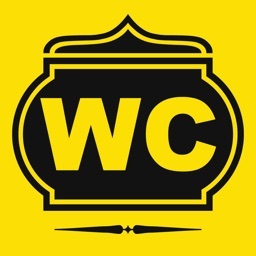 More than 150,000 toilets listed for free! 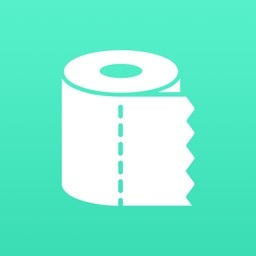 QUICKLY FIND A NEARBY TOILET! 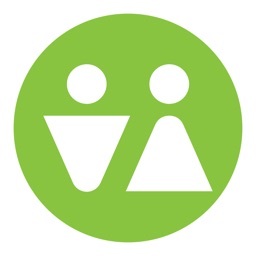 An application as practical and simple as saying ""hello!"" to find a toilet nearby. 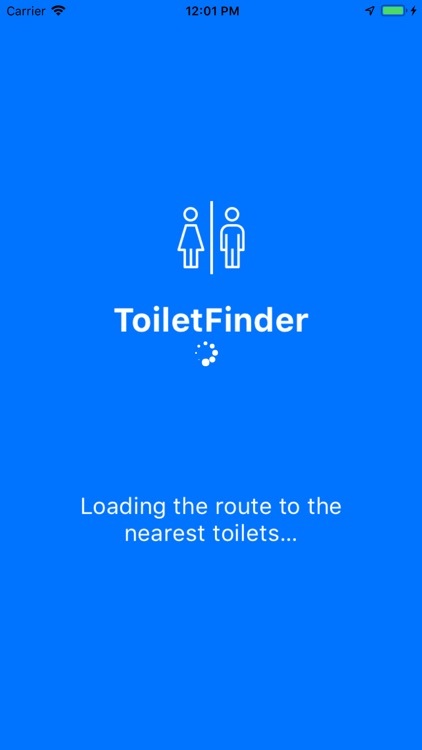 Toilet Finder can help you in every situation, in any country in the world! 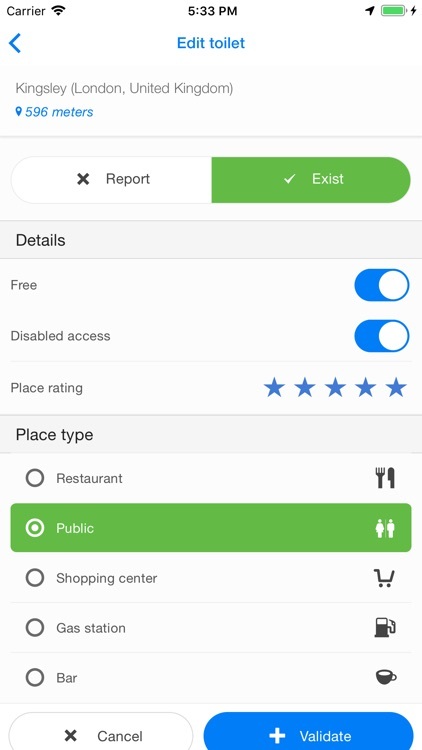 Find toilets that are specifically free to use, those accessible to handicapped persons, and even those given 5 STARS by our users. 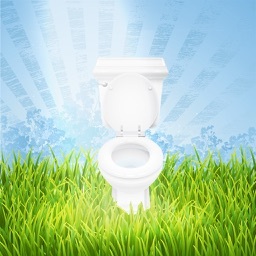 Thanks for joining the large Toilet Finder mutual assistance community! 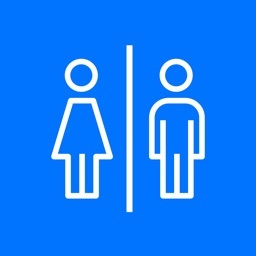 As of today, there are HUNDREDS OF THOUSANDS of contributors, adding new public toilets and notifying us when public toilets close! 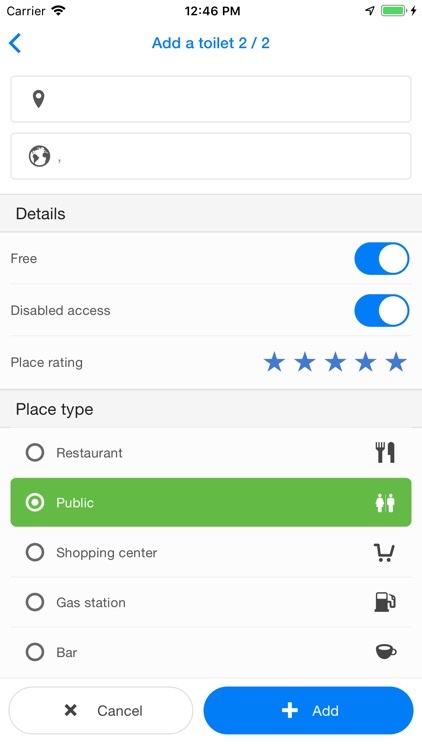 Toilet Finder will always be free for its community of users.